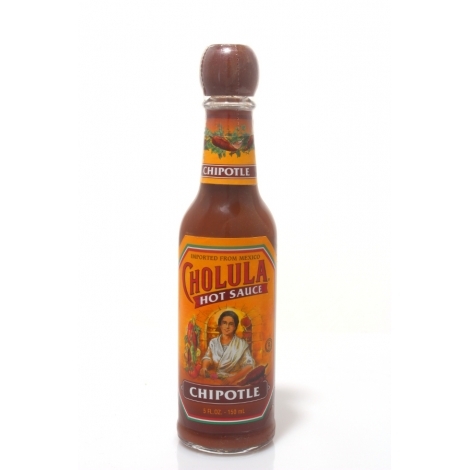 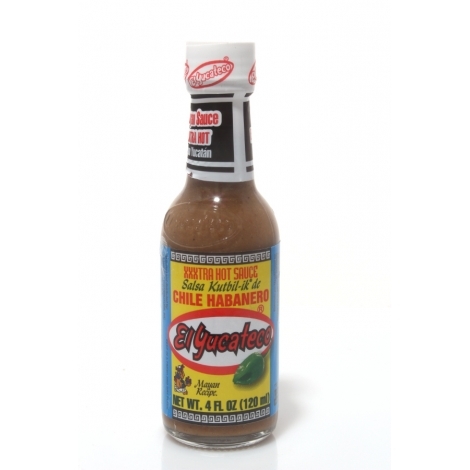 A killer new Chipotle sauce from the awesome El Yucateco Company! 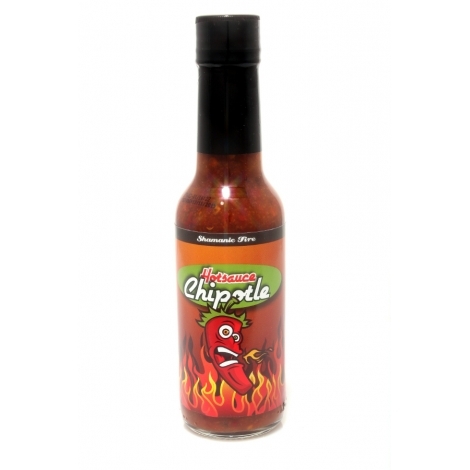 Chipotle Peppers, Water, Fructose, Salt, Spices Content: 120 ml "
A killer new Chipotle sauce from the awesome El Yucateco Company! 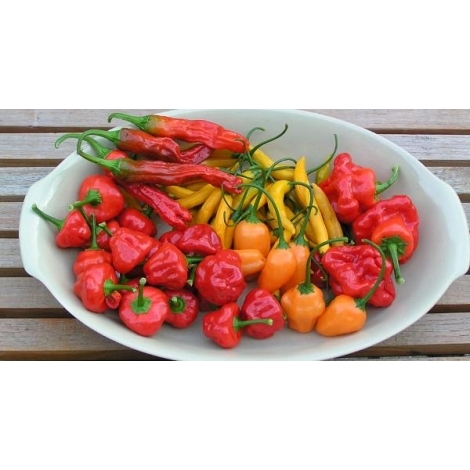 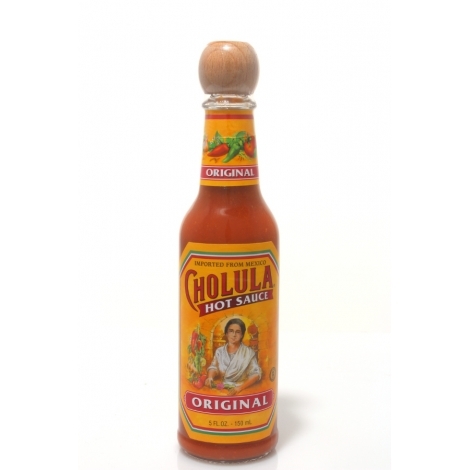 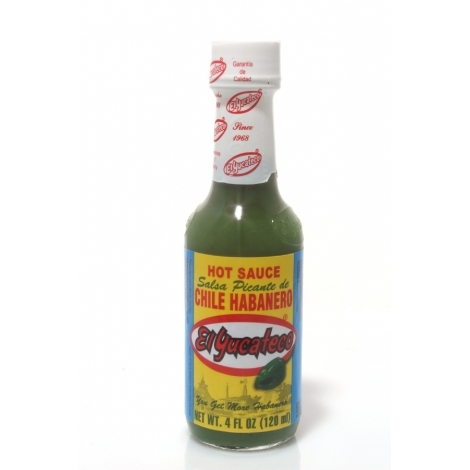 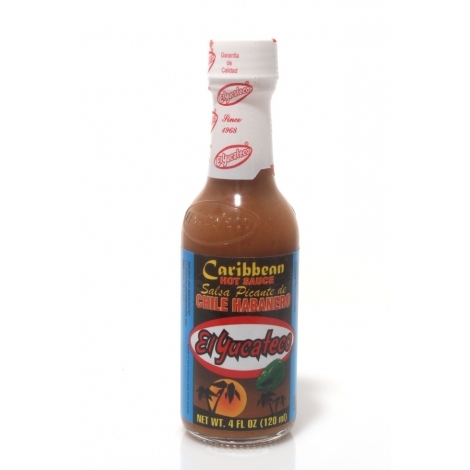 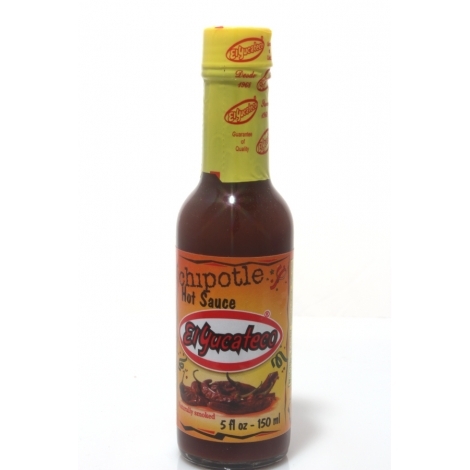 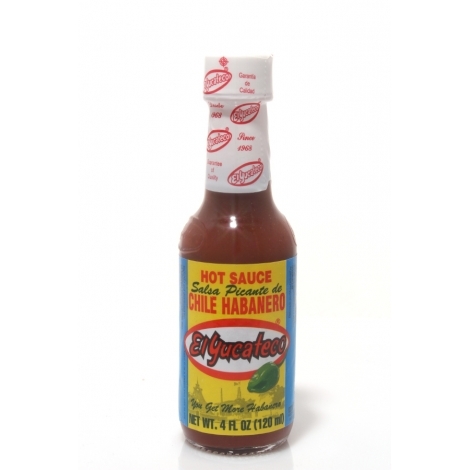 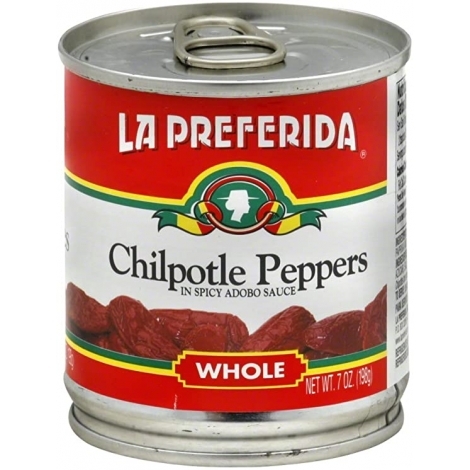 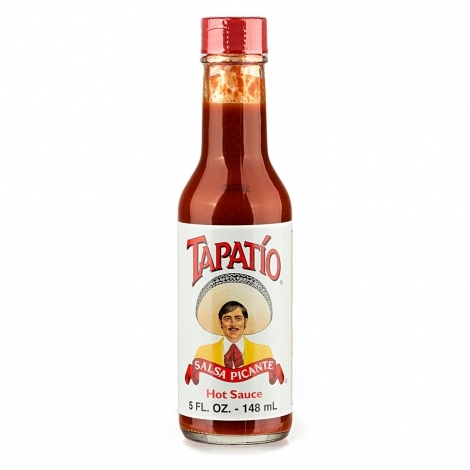 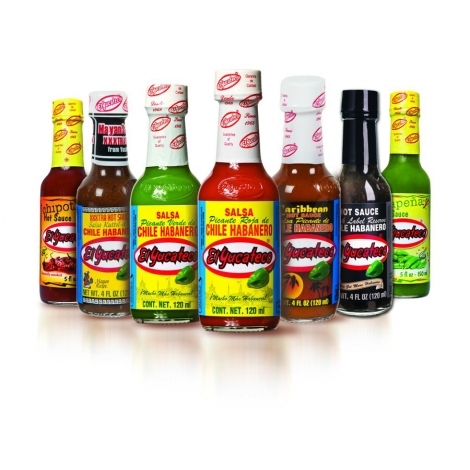 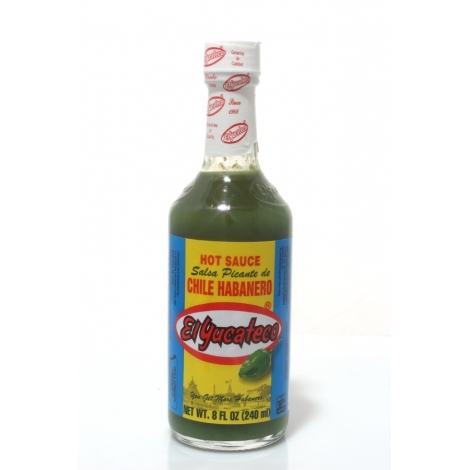 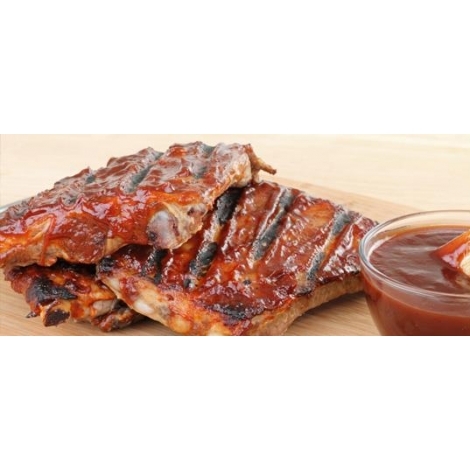 It is made from a rich blend of naturally smoked chipotle peppers and corn syrup. 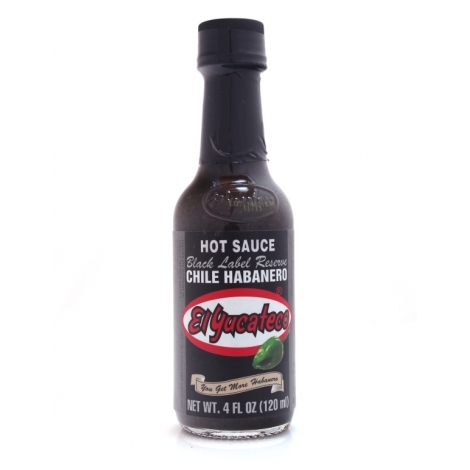 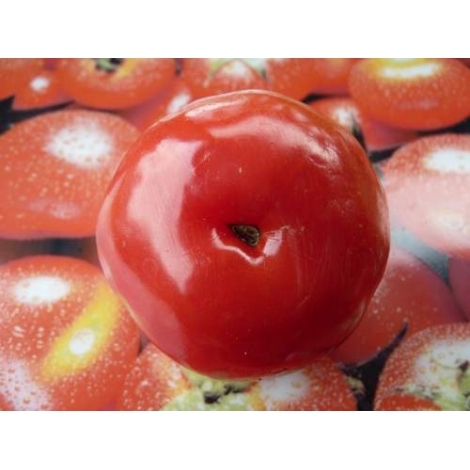 Its smoky, sour-sweet flavor is sure to tantalize your senses. 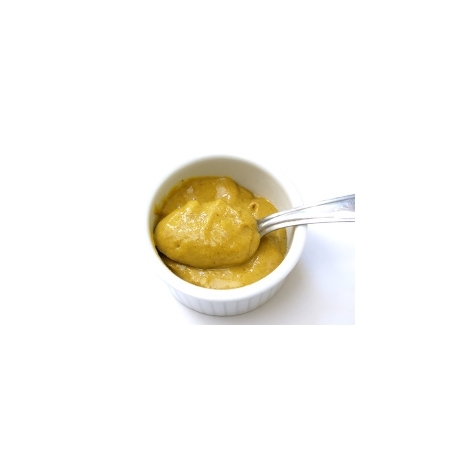 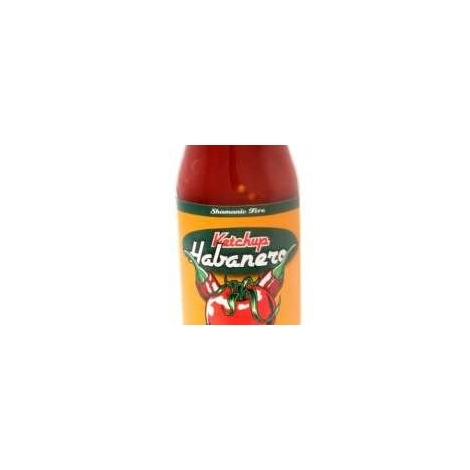 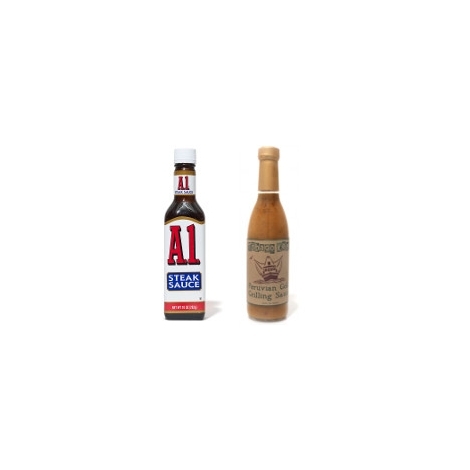 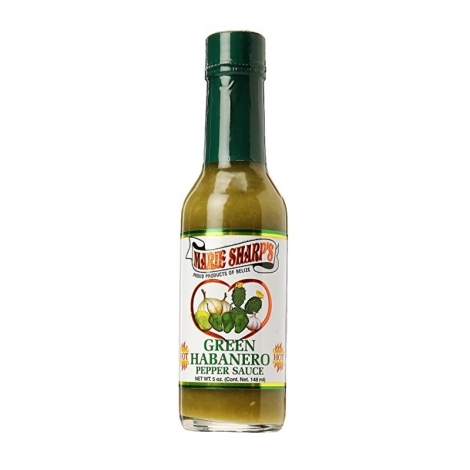 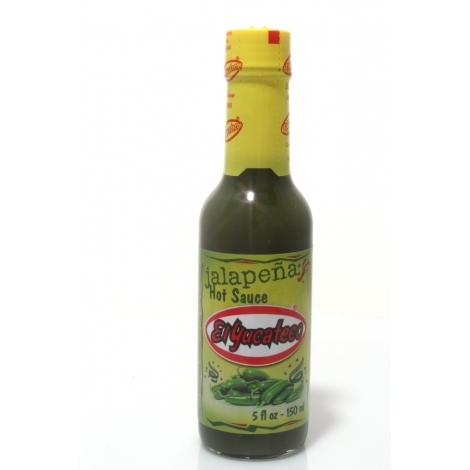 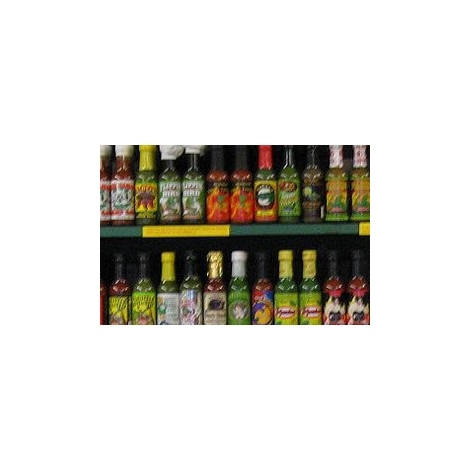 Use it to marinate chicken fajitas or to prepare a tangy dipping sauce for shrimp, vegetables, and more.